The APEC reverse osmosis water filter system is pretty powerful. 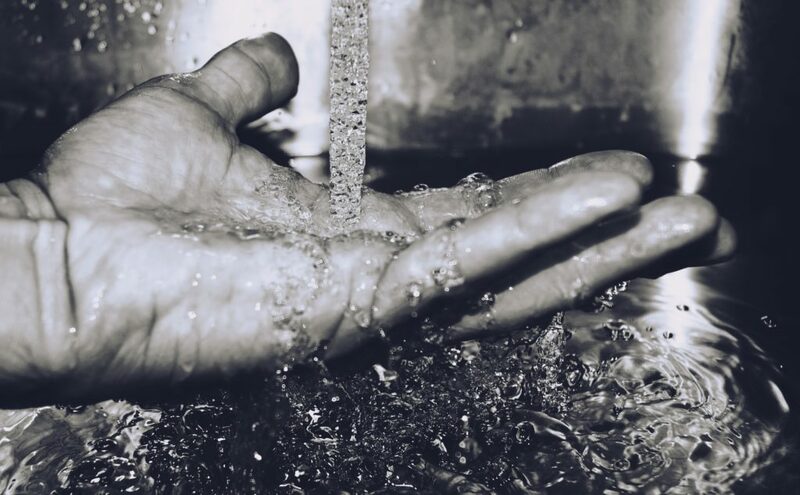 This device works by reducing common contaminants found in drinking water by as much as ninety-nine percent. 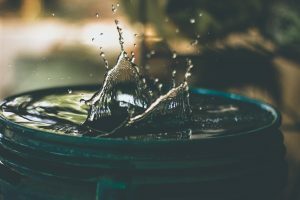 This innovative device filters the water in a total of five different stages and can effectively treat all types of water. Additionally, the filters offer a longer lifespan than what you’ll normally find with competing models in this price range. 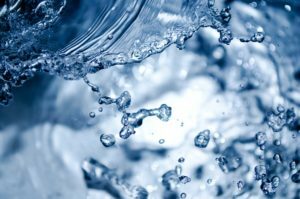 With improved longevity, according to the manufacturer, the water filter only needs to be replaced twice a year. This filtration system has a lot more to offer when compared to the average filtration system in terms of water output and efficiency. After you purchase this system by APEC you can forget about ever buying bottled water again. Instead, you’ll enjoy safe drinking water that’s readily available and free of contaminants. This system is able to filter our harmful contaminants including selenium, fluoride, copper, arsenic and lead. This system also works to remove a wide range of organic chemicals. 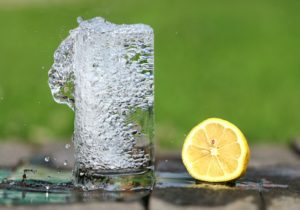 Removing these harmful chemicals will not only make your tap water safe to drink, but it will also have a major impact on the taste itself. The system uses a total of five different stages in the process to purify your water. The initial stage removes rust and dust particles. 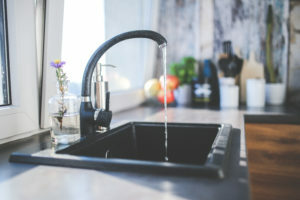 Both the second and third stages with remove chlorine and other types of harmful chemicals that can affect the taste and smell of the water. The next stage removes such elements as chromium, radium, arsenic and lead. The last stage will get rid of any residual waste. This system features a feed water pressure range at forty to ninety PSI, with a water temperature range of forty to a hundred and twenty degrees. It’s also able to filter an impressive fifty gallons of water per day at sixty PSI. 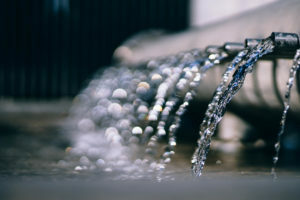 Additionally, the system can efficiently purify all types of water. 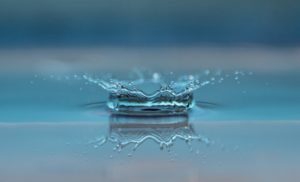 It can treat both well and tap water and has the ability to easily handle water with various PH levels, as well as hard water. Every thousand gallons or after a period of six months you’ll need to swap out the filter. This filtration system can remove up to 99.9 of contaminants. This is an under the sink model, so you won’t have to worry about it taking up all the counter space. Measuring in at only sixteen inches wide and weighing just twenty-six pounds, the compact design doesn’t take up too much space and will easily fit most cabinet sizes. 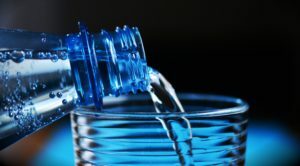 Filtration can take up to one hour before a single gallon of drinking water is available. If you’re searching for a top of the line RO system that’s offered at a lower price, take a closer look at the iSpring RCC7 75GPD water filter system. 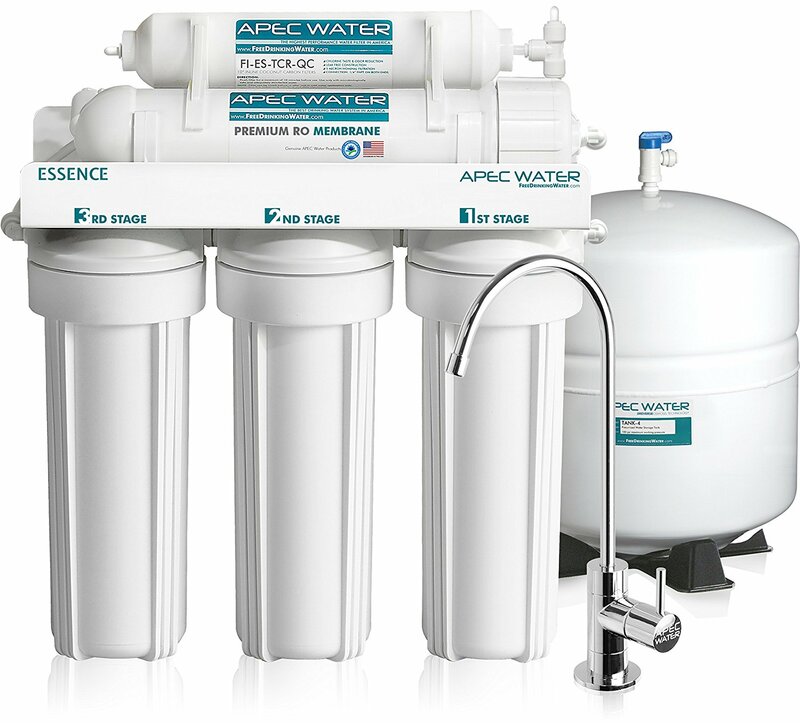 One of the best water purification reverse osmosis systems on the market, this model by APEC can produce clean, great tasting drinking water using an innovative five-stage process that ensures it’s free from harmful chemicals. 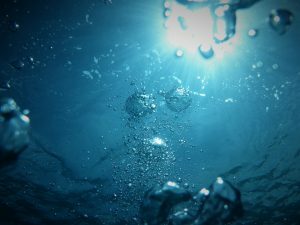 This system works for every type of water and furthermore, the entire experience from installation to maintenance requires little work to get it up and running. 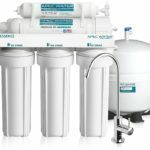 We gave this filtration system a rating of four and a half out of five stars for easy installation, low maintenance needs, pricing and overall quality.